Students submitting Electronic Theses and Dissertations (ETD) give USF license to archive and make their ETD accessible. Copyright over the electronic thesis or dissertation remains with the student author. 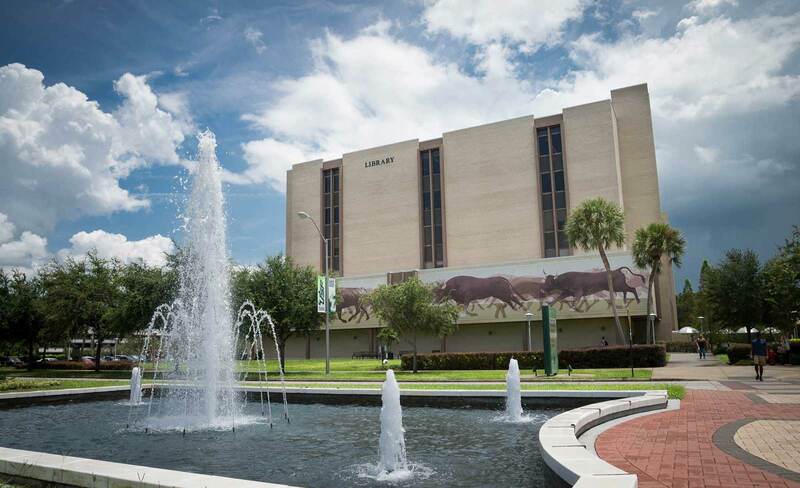 The USF Libraries maintains the university institutional repository, which hosts the final version of all ETDs by USF honors, graduate, and doctoral students. All individuals making use of USF theses and dissertations materials are individually accountable for their responsible and legal use of copyrighted material. Theses and dissertations created before the electronic submission process was adopted at USF may be digitized on request provided the library can obtain permission from the copyright owner to add the material to the USF Libraries’ digital collections.